love this colour - in fact I think I will go pain my nails right now! 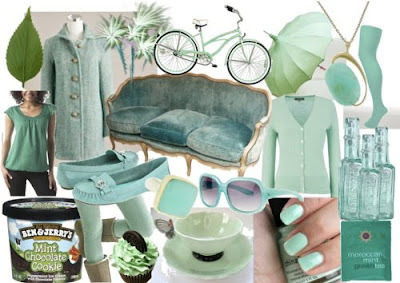 Mint green is seriously one of the best colors... ever! Its awesome! P.S. That nail polish color looks awesome, I want it now.